Here’s how to install Kodi Quantum addon (formerly Sanctuary) on 17 / 17.4 Krypton in the year 2017 on your Kodi set-top box. 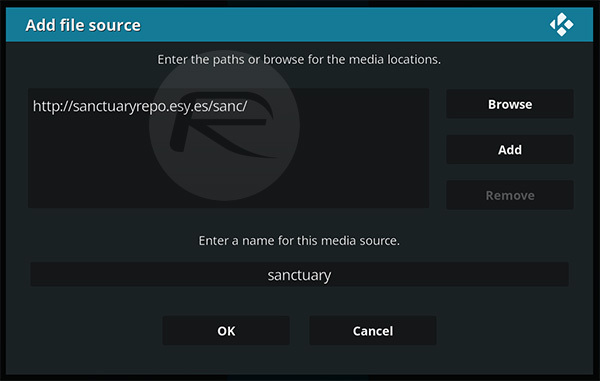 Some of our readership who class themselves as highly experienced in the world of Kodi will likely be well aware of Sanctuary, which is an offering providing access to streaming shows, sports, documentaries, and other content and media types. It’s essentially an add-on which embodies why a lot of people actually download and go through the process of installing Kodi. 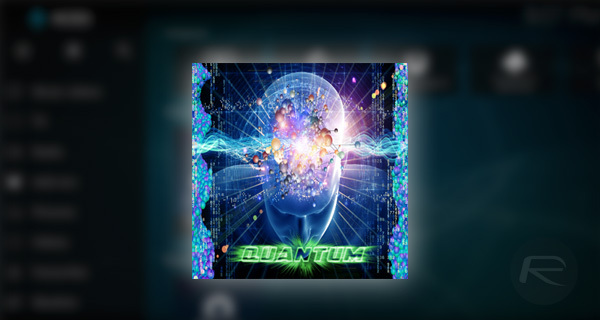 That add-on is now called Quantum, and we’re going to take a look at how to install it. 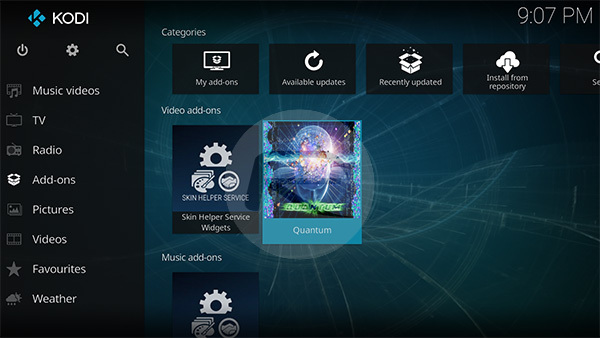 Before we can dive in at the deep end there are a few things that you need to do which are classed as good housekeeping to get the most out of Kodi Quantum. These are actually very important and could cause problems with the wider installation if you don’t get them right from the beginning. You can find those below before we get into the wider process. Step 1: Select System Settings within the Kodi installation and select Add-ons. Step 2: From within the Add-ons section make sure that Unknown sources toggle is switched to the On position. Step 1: Download the LiveResolver compressed file. Step 2: You will need to place it in a directory where Kodi can actually have visibility of it. Once done, select Add-ons and then My add-ons. 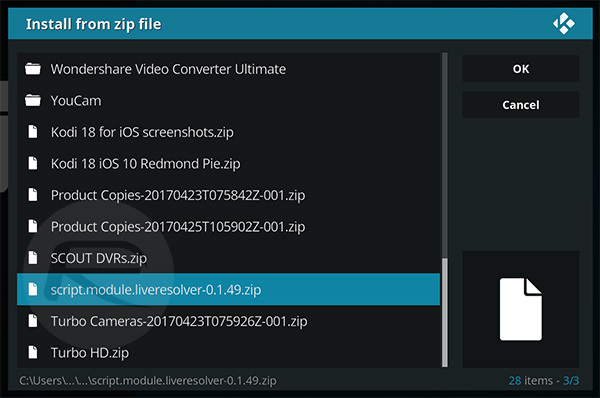 Step 3: Select Install from zip file and navigate to the directory where you dropped the LiveResolver zip file. Locate it and select it, then click on OK. Step 1: Launch your Kodi installation and head straight into the System Settings. Select File Manager. Step 3: Enter a name from the media source and then select OK to continue. You now need to head back to the main menu and select the Add-ons option. Step 4: Select the Install from zip file option and locate the name of the media source that you just added with the above repo URL. Select OK to continue. 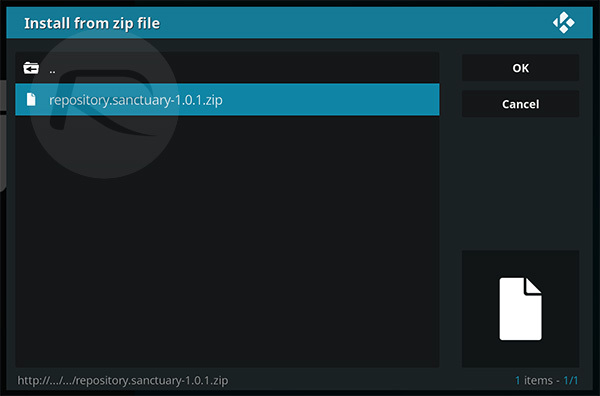 Step 5: Now navigate to Install from repository > Sanctuary > Video add-ons and select Quantum. Once selected, simply hit the Install option from the bottom of the interface. That’s it! 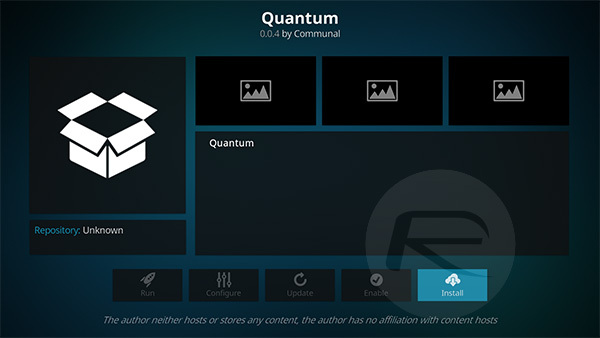 Kodi will notify you when the download and installation of Quantum is complete. You can go back to the Add-ons menu and simply launch Quantum. Can anyone give me a good explanation on what Kodi is? Kodi is that kid that got lost in the LA River remember? is anyone able to install anything from the repository? Kodi was the surfer dude cousin who lived in his van on 90’s hit sitcom Step By Step.